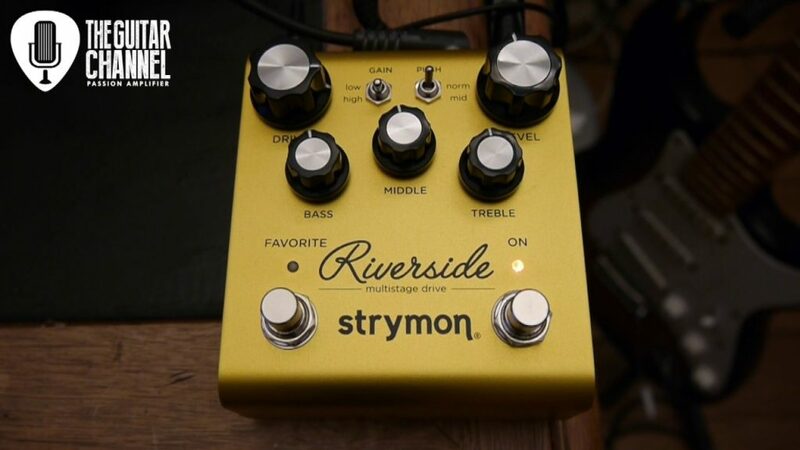 Until now Strymon proposed mainly pedals in the delay and modulation field, with the Riverside they are now getting in the overdrive business. The layout is the familiar one already used on the Flint, reviewed in this article, with its double foot switch. Strymon makes a powerful entry into the super congested area of the overdrive pedal. They bring their know-how for a very convincing result. One may just reproach this pedal for a slight lack of personality, although all this is so subjective that it is very relative. The Riverside is able to cover a LOT of grounds and is a true tone powerhouse! Get ready for the Guitar Cook Book version 2!